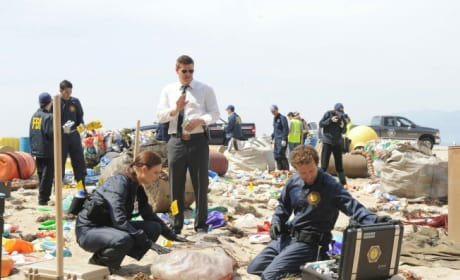 Booth, Hodgins and Brennan in a shot from "The Bod in the Pod." This episode of Bones airs November 19, 2012. 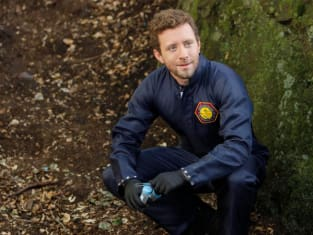 Hodgins and Brennan in a shot from "The Bod in the Pod." 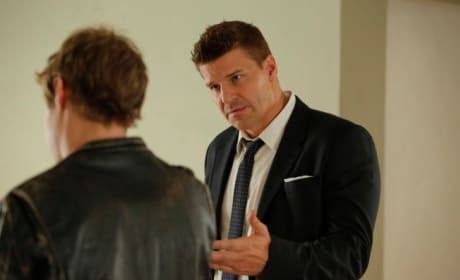 This episode of Bones airs November 19, 2012. 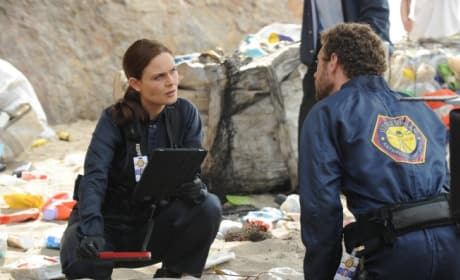 Booth and Brennan in a shot from "The Bod in the Pod." This episode of Bones airs November 19, 2012. 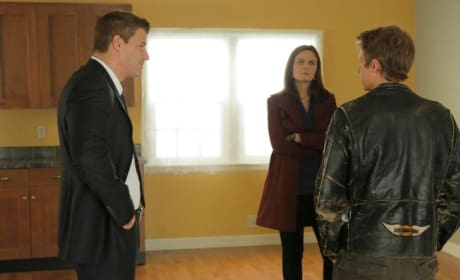 Booth investigates in "The Bod in the Pod." This episode of Bones airs November 19, 2012.